Elections to the post of President of ANAS were held at the annual General Assembly of the Azerbaijan National Academy of Sciences on June 8. Actual members of ANAS participated in the vote. 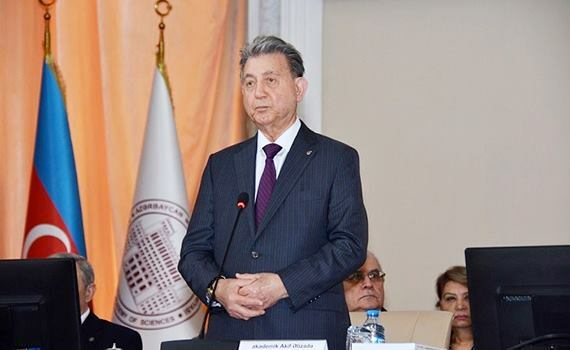 Academician Akif Alizadeh, who is an alternative candidate, received 66 real members vote and was elected president of ANAS for the next five years.